These hands-on experiences are designed to teach teens the skills, attributes and strategies that are important traits of exemplary leaders and camp counselors. Leadership skills learned at the Y can carry over to their schools, homes and communities. 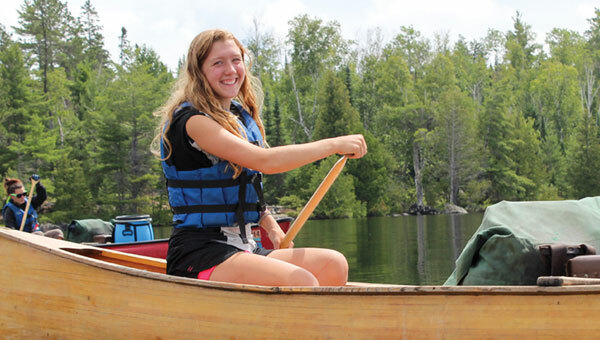 Combining leadership, service learning and the great outdoors, the Junior Leaders program involves campers in planning their daily schedule—including the canoe trip route and meals. In this three-week program, teens spend the first two weeks learning leadership skills. In the third week participants put their new leadership skills into action by leading activities and field trips for younger children in summer Child Care at the Y.